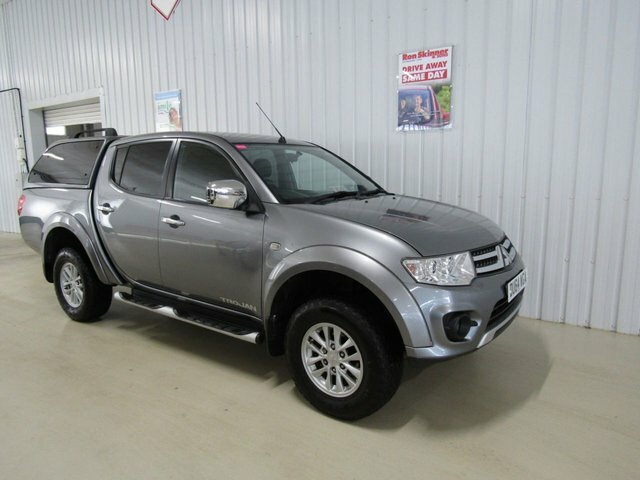 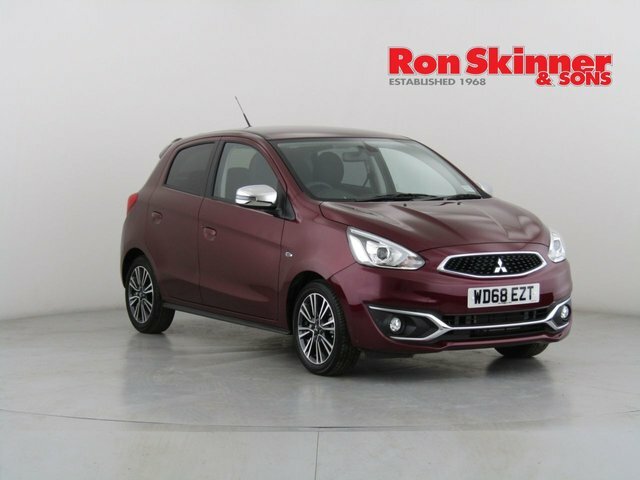 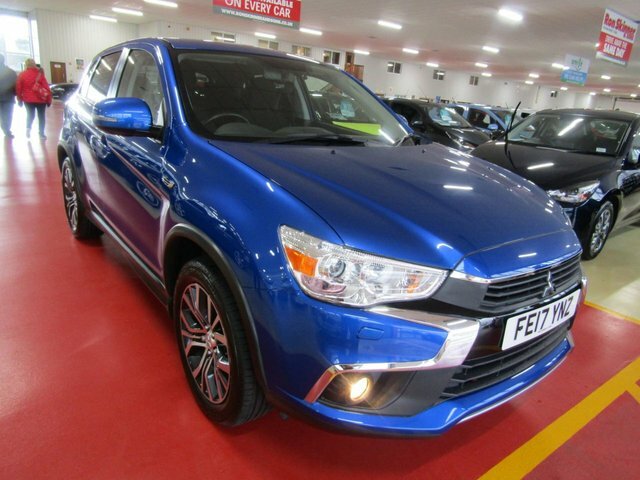 Are you looking for the ideal used Mitsubishi car in Tredegar? 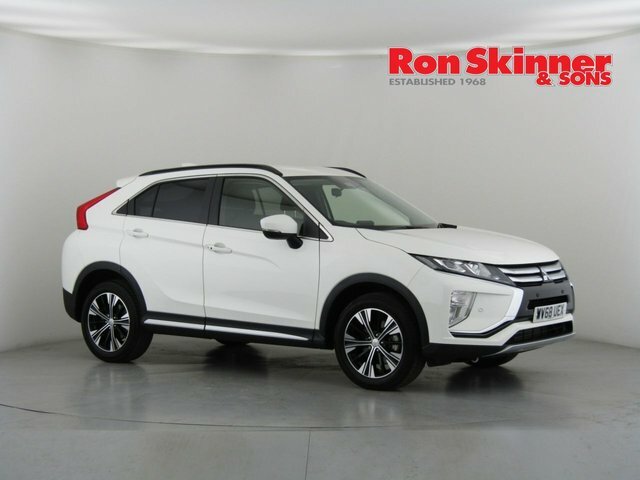 At Ron Skinner & Sons, you will find hundreds of pre-owned models on offer, from a wide selection of major marques, at some of the most competitive prices in Wales! 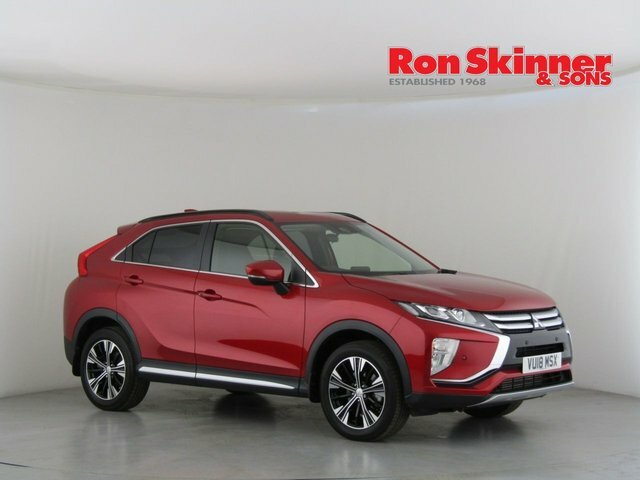 No matter if you would like a compact car, a spacious utility vehicle, or a sleek executive car, we are confident that the right car to suit you is on our forecourt. 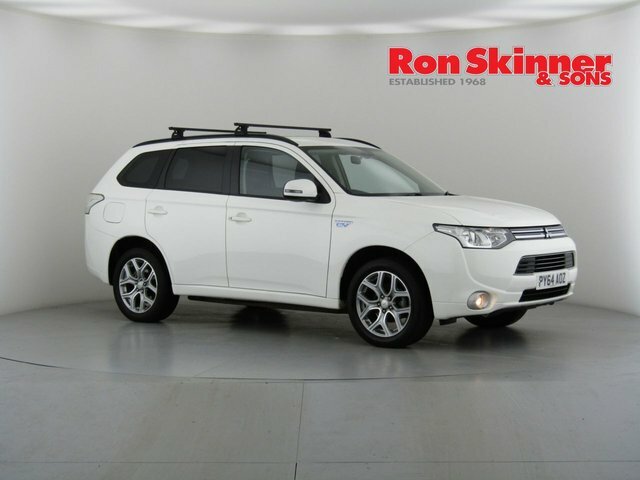 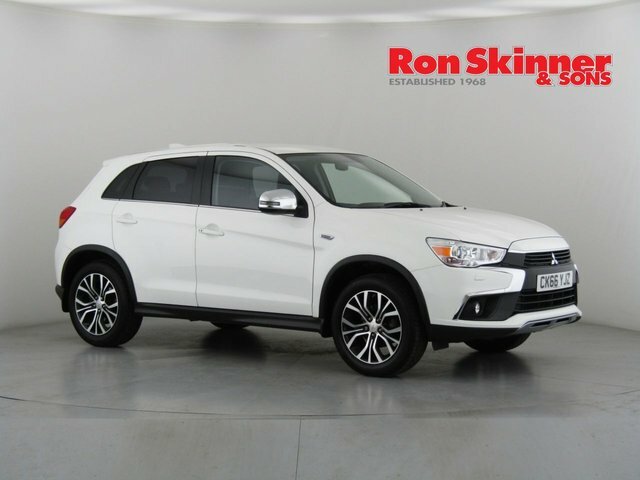 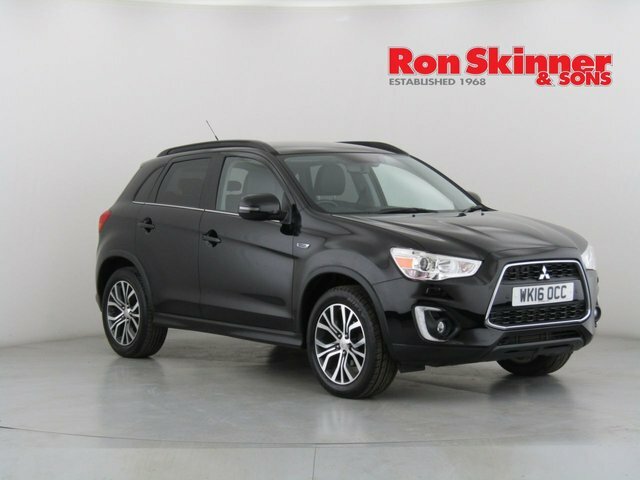 A distinctly popular brand that we supply is Mitsubishi, and every vehicle we have from this car maker is catalogued here online, for you to browse. 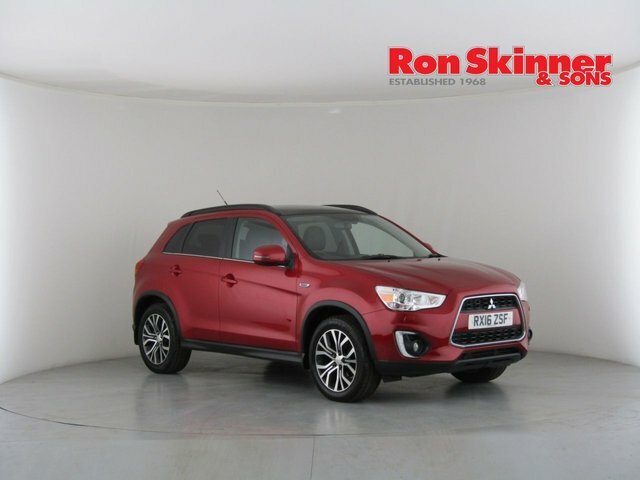 Make your way to our site in Tredegar, Wales as soon as possible and look at our latest selection of used Mitsubishi cars!